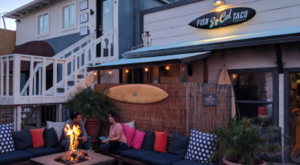 Tucson, the Old Pueblo, has seen a resurgence in recent years with the expansion of downtown, housing and business growth, and growing food and art scenes. It’s become a pretty cool place to visit and we want to highlight some of the amazing things you can do in the city! Let’s take a look. Want to get some exercise while enjoying the cool mountain air? 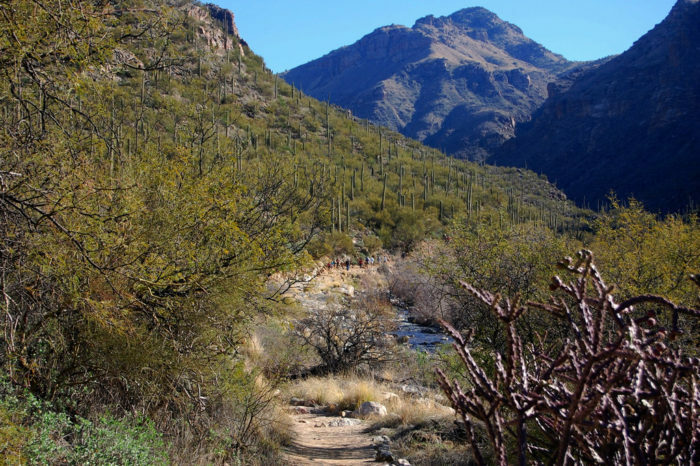 You won’t need to travel very far from Tucson since the Santa Catalina mountains are located just outside the city and offer a spectacular escape. 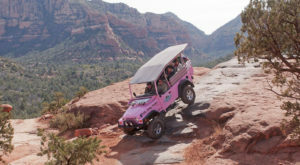 Take a curvy drive up the mountain and hike one of a dozen or so trails that vary in length and difficulty. 2. Take a bicycle tour. Tucson has the advantage of being slightly more compact than the Phoenix-metro area and that makes cycling and tours an easier feat. Why not combine them for one fun bicycle tour? 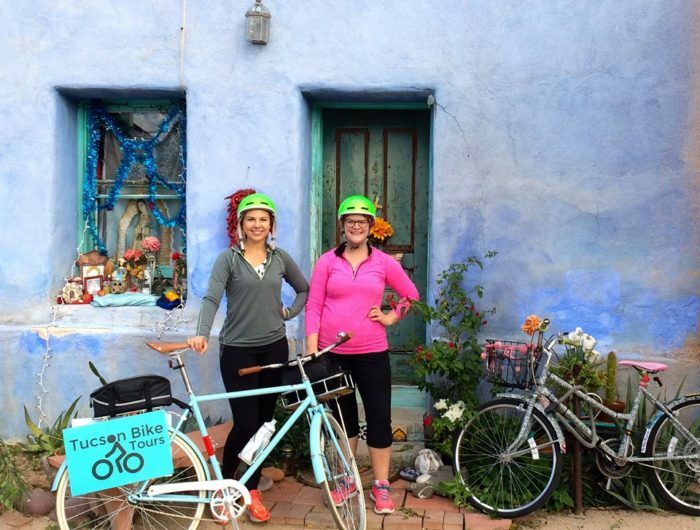 You’ll enjoy seeing the sights around town, exploring neighborhoods, and even learning a bit of the city’s history on a bike tour, like those offered by Tucson Bike Tours. 3. 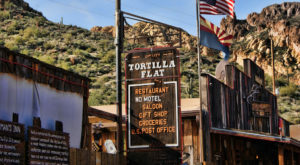 Explore a theme park modeled after Arizona’s Old West towns. 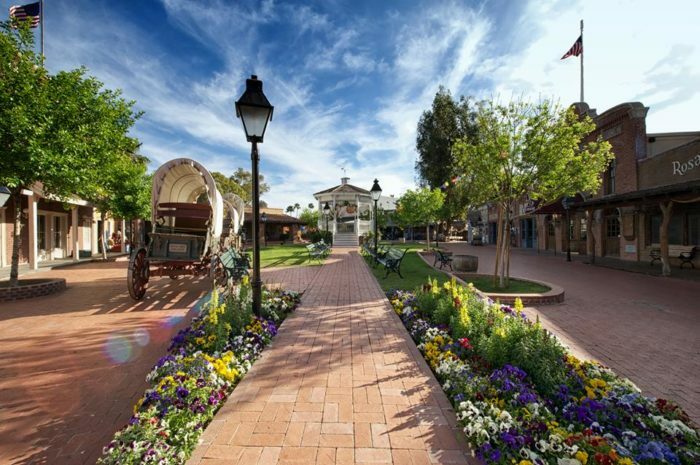 Trail Dust Town is a little theme park, shopping center, and museum that is dedicated to our state’s frontier history. Enjoy watching a Wild West show, eating a steak in a saloon-style restaurant, and perusing the exhibits in the Museum of the Horse Soldier. 4. 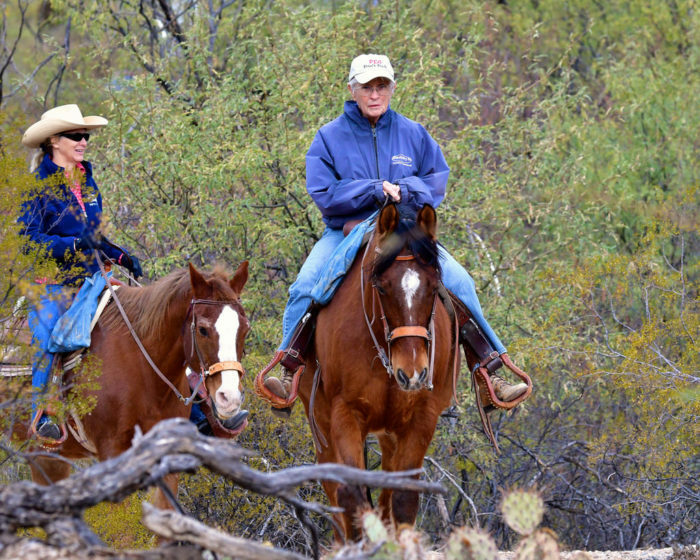 Go horseback riding in the desert. What better way to experience Arizona’s oldest city that dates back to 1775 than with a horseback ride through the Sonoran Desert. 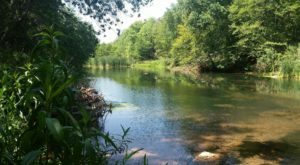 Depending on the stable and trail you choose, you can enjoy everything from a short trip with friends to a full day’s jaunt in the mountainous terrain. 5. Explore the Boneyard at Davis-Monathan Air Force Base. 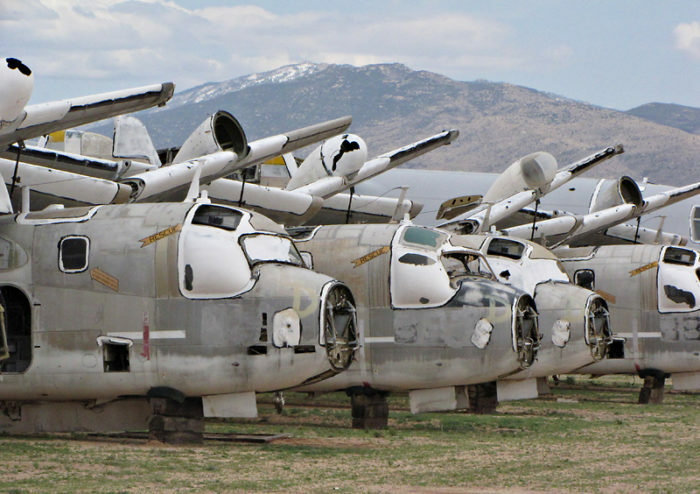 If you want to combine old relics, military history, and an engrossing tour, then check out the aircraft boneyard in Tucson. This is the largest collection of airplanes, helicopters, and other aircraft in various stages of disrepair, making it an incredible place to tour. To schedule a tour, visit the Pima Air and Space Museum for details. 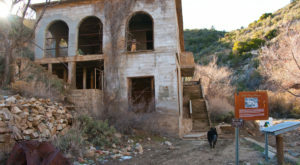 Need a place to stay to rest up between your adventures in Tucson? 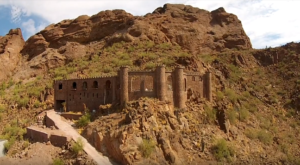 Check out one of the state’s most unique bed and breakfasts in our previous article: Spend The Night In Arizona’s Most Majestic Castle For An Unforgettable Experience.